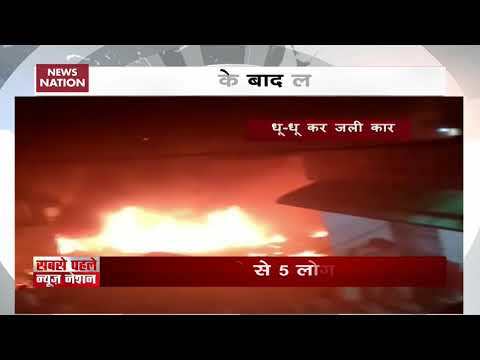 GURUGRAM: One person has died and five others have sustained injuries after a blast in CNG fitted car late on Sunday night in Kadipur industrial area here. 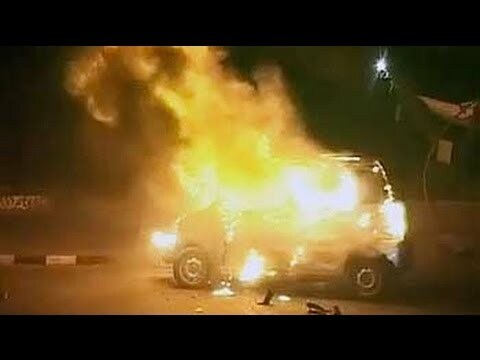 According to police, a CNG fitted ECO car was parked near a firecracker godown and a group of people were having dinner inside the car when an explosion took place. The godown also engulfed in the fire soon after the explosion. The blaze, however, was brought under control and did not spread to the adjoining area. 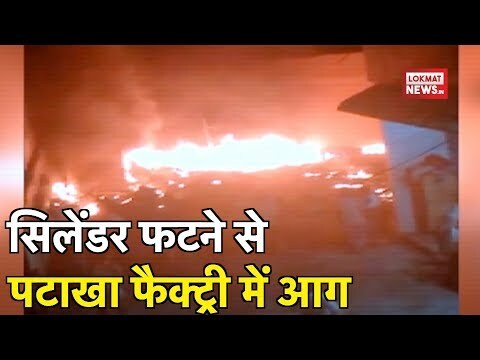 The Kadipur industrial area has several firecracker godowns and fire would have caused major damaged. Four fire tenders were engaged to douse the fire. "There was no major damage as the fire was controlled on time," said IS Kashyap, fire officer of Gurugram, adding that parts of the car were scattered all across. "It seems few people were eating and drinking inside the car. 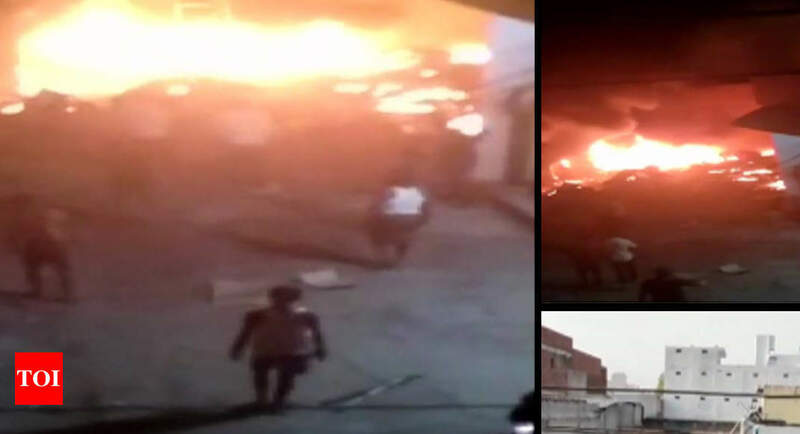 They might have light up cigarettes which could have been the reason behind the fire," said spokesperson of Gurugram police Subhash Boken, adding, police was investigating the case. A case has been registered at sector 10 police station. 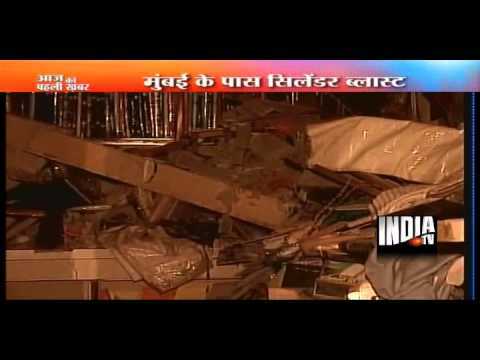 4 killed in cylinder Blast!